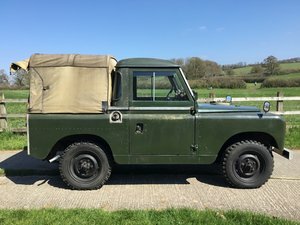 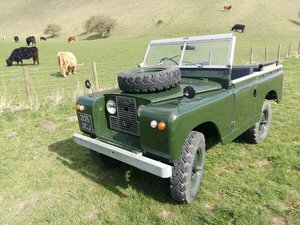 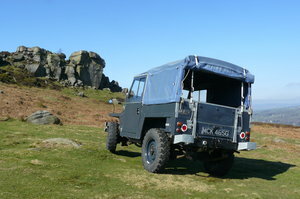 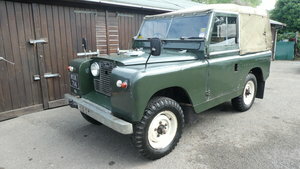 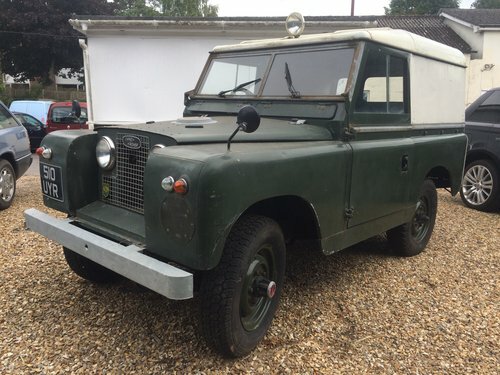 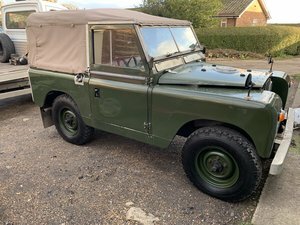 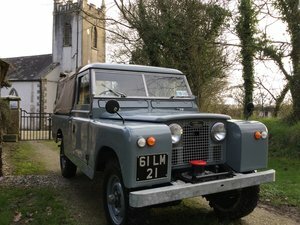 Land Rover Series 2 88" 2.25 Petrol (1960): A very original example with an unmolested body and interior. 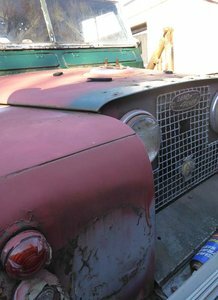 Very straight bodywork with the original galvanised bodytrim and windscreen frame untouched showing off its aged patina look. 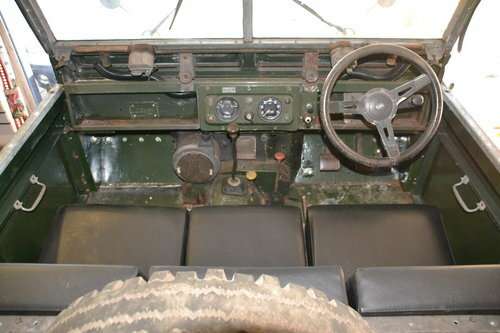 The standard seat squabs and bases have been renewed. 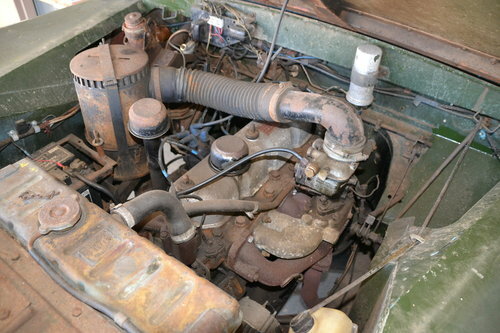 The charging system has been upgraded to an alternator. 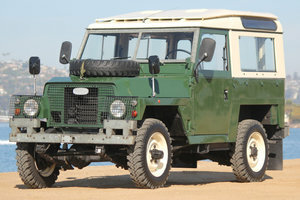 The chassis is original and solid. 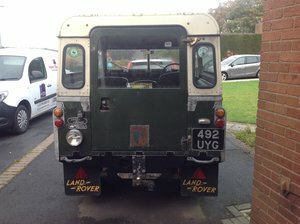 We have prepped and Wax Oiled and the understide for protection. 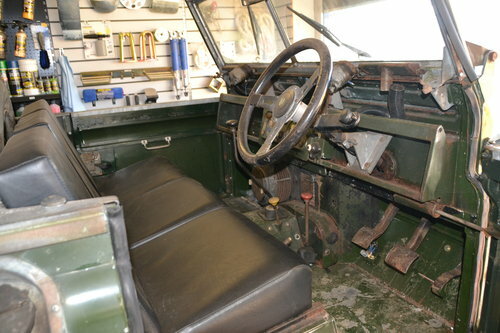 Standard 3 x front seats, original Smiths heater with windscreen ventilation, 2 x single wiper motors to the windscreen. 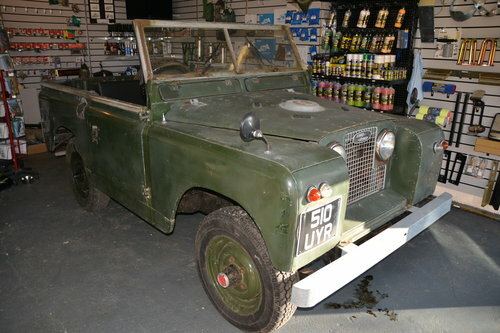 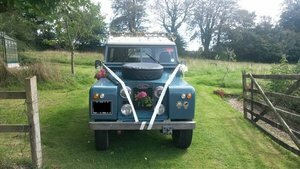 Standard original Land Rover Bronze Green, Limestone Hardtop with top flap and tailgate rear door. 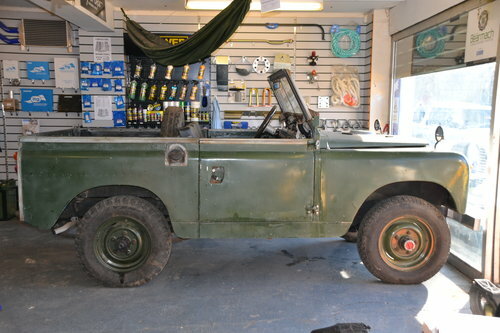 Rear Tow Bar and 12N electrics.